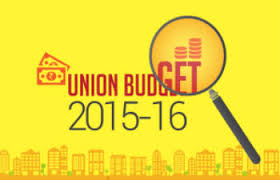 In India, come Feb, it’s time for the release of the mother of all blockbusters – “The Union Budget”. While even the blockbusters of the Khans are just in the vicinity of few 100 crores, this one flies in the space of thousands and hundreds of thousand crores. Isn’t it interesting, that the whole nation awaits with bated breath to find out how the Govt. of the day is going to spend “it’s collective” money in the next 1 year??? So too I was yesterday, when Arun Jaitley the Finance Minister rose oops sat down to present what I would think as one of the most significant budgets in recent years for our country. Since yesterday afternoon, we have been fed with hours and hours of programming in all current affairs channels with experts dissecting the budget. After having gone through these boiler plate stuff for so many years, I get a feeling that the reactions are mostly pre-determined irrespective of the content of the budget. As in, the verdict on the budget is along expected lines. Panelists from the ruling front sing panegyric paeans on the budget while those from the opposition usually sing the “disappointing” tune rather petulantly :(. Also for experts. For those with leanings towards the Govt. of the day, it is a transformational budget and for those in the other side of the divide it is “trashformational”!!! And for CII – any budget is a 9 on 10 budget!!! This satirical piece – Budget Criticism 101 from The Unrealtimes I feel is not a satire at all but the Annual reality 🙂 🙂 . So I thought why not analyse the budget through a normal aam admi prism devoid of any ideological/political tilt? India is notorious for its archaic regulations and laws. Is the Govt. doing anything to make life simpler for doing business – local or foreign? What’s in it for the poorer sections of the people – which is still significantly big in our country? Finally what are the signals being sent by the Govt. of the day? Looking at the Modi-Jaitley budget from the above perspective, my sense is that they have presented a “Smart” budget. They know very well that the expectations of all sections of the people are very high and had to do the balancing act to appease everyone. At the same time, elbow space for tough decisions is only available in 2015 and 2016. Beyond that the Govt. gets into re-election mode. It appears to me that, from whole lot of things they need to do (which they have promised) they clearly prioritized the ones which needed to be attended to in this budget. And put off a few for the future. And I feel that’s the way to go. The budget indeed brings in focus back to economic growth without being apologetic about it. Focus on infrastructure, Corporate Tax cut, Job creation,.. signal that. Though there are no new transformational ideas in this budget – to be fair to Modi – he didn’t wait for the budget to announce a few. Ideas like the Jan Dhan Yojana, Swachh Bharat Abhiyan and Make in India – all transformational ideas were kicked off last year itself. This is a welcome sign. Finally GST gets a final deadline. Cleaning up gets a lot of attention. Whether it is Swachh Bharat, Clean Ganga or for that matter Black money cleansing!!! The Universal Social security net for all Indians is an interesting initiative. That it is through the insurance route comes as a relief. Otherwise India could end up suffering like most of the European economies with very high long term liabilities. The Govt. has clearly for this year atleast prioritized on domestic investors rather than foreign if one looks at the introduction of SETU fund …and no major FDI relaxations. The pandering to salaried class interests with more income tax cuts or other gimmicks have been I guess postponed for years closer to 2019!!! Again things like flowing money to Smart Cities, Digital India are on hold in this budget. Means could tap the private route for these initiatives or will be taken up in the coming years when tax collections are more buoyant with better economic growth. I see a lot of critiques on the increase of Service tax rate from 12.6% to 14% which will overall shrink our wallets. But I think this is a clear attempt to prepare all of us for the introduction of GST which will be at a higher rate of may be 16%! Any budget proposal will have its share of misses. And there were a few in this too. However overall, I think it is a Smart, Working, Balanced budget which sets the tone for the economy to grow in the coming years. Taking up a few important issues and implementing them is better than announcing a slew of initiatives and outlays and messing up the outcomes. So in that sense Sir, it is a Plus budget!!! 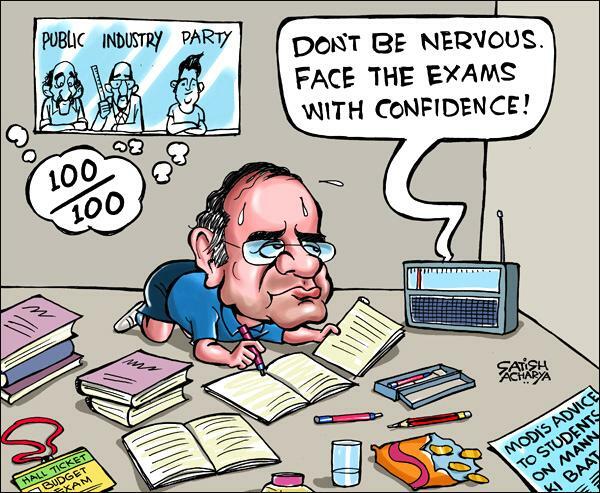 And I guess the FM scored well if not a centum!! India has indeed reached a sweet spot. We must now be in a hurry to change its status from #WorkinProgress to #JustArrived!!! One of the Excellent blog post that I have read regarding budget. Highlighting the key points. I too agree it is one the finest budget our FM had given keeping India growth in mind. FM had broadly touched upon key areas and sectors. Hey Thanks Karthik!!! Good Question! Dr Rajan has his own mind, but I think a cut is imminent. I Liked It.. Very Well Written Anand !!! Thank you, Paras. Thanks for reading and for the feedback! Hi, thanks for the visit to my blog. I was just taking down few points and pushed it to the blog. It was no analysis. Thanks for the detailed feedback. 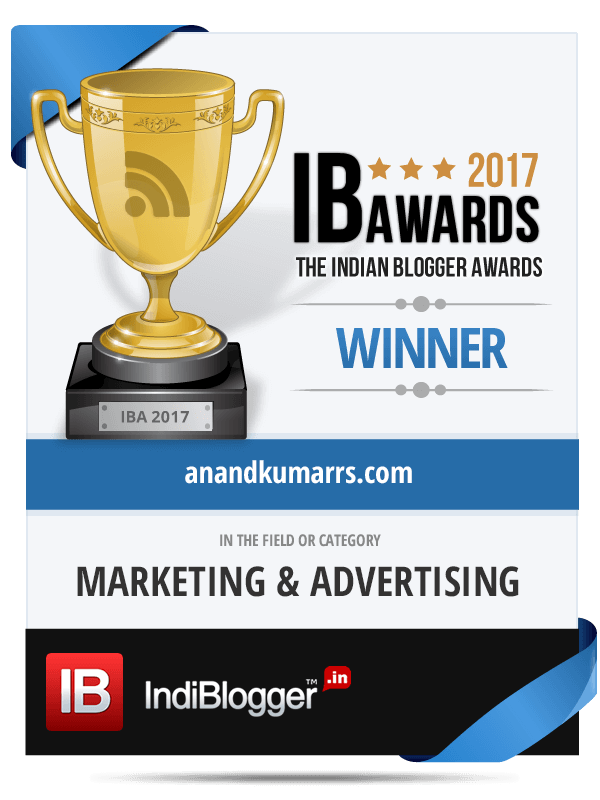 Excellent blog..crisp analysis of the budget..you are really a Techie Economist..Anand..Good..
Hi Kalyan, Thanks so much!! Reblogged this on Panch Tattva Wisdom. That Modi is serious about matters has never been in question but his punishing the middle and lower classes more and the rich less is bad. Even if the GST is going to come, the raising of service tax does not right at present because the tax credit for the inputs is not going to be done now, when it will be done than services will come for a cheaper cost and higher service tax will then be OK. I am happy that you have discussed the govt initiatives and let people have some deeper analysis! Thank you for the detailed feedback. Appreciate! Anand Good write as always. However there seems to be nothing much for the salaried class. Is what comes across for the layman. Your thoughts. Hi Nirmalda, As I have touched upon in the post, my guess is that the FM & Co. have prioritized clearly what they need to do now. So my guess is that they have pushed the need to pander to the salaried class interests for future. And if the overall economy grows and salaries,… raise which is what is Govt’s expectations, salaried class anyway will be taken care of. So lets hope that there is real revival in the economy. Anand great flow of language…..